Inventor, butler, L's enabler, master of espionage, sharp-shooting sniper, and benefactor/founder of the Wammy's House orphanages - dress-clad in a tuxedo, Quillsh Wammy is either a hero or the shadiest figure ever to prowl through the pages of a manga. 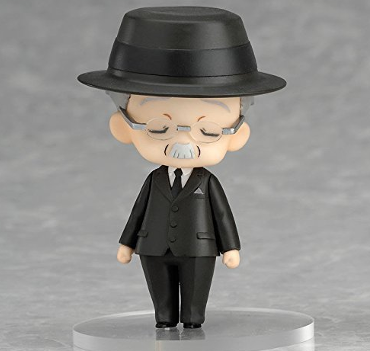 As the powerful figure of Watari, an infinitely connected player on a global stage, he's certainly one of Death Note's more intriguing characters. 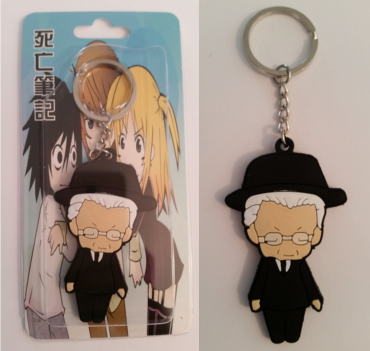 Looking for Watari from Death Note gift ideas? You're in the right place. 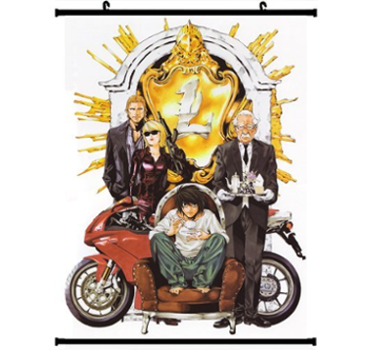 Check out the collection below, and keep up to date with all the latest Quillsh Wammy Death Note news too.